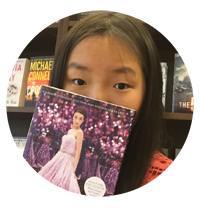 Six of Crows by Leigh Bardugo Spoiler Free Review! I feel like it's been a while since I've done a spoiler free review so here you go! 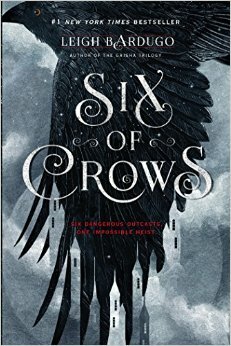 I just read Six of Crows and Oh My God of all things holy it was fantastic! No, it wasn't just fantastic. It was FREAKING AMAZING. IT WAS THE PERFECTION AND I PRAISE THE PAGES IN THIS BOOK! So, this book takes place in the Grisha World from her Grisha Trilogy, but other than that, the books have no connection at all. 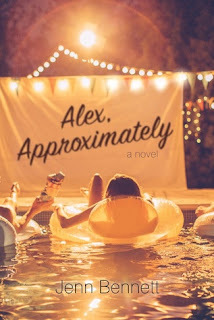 This book is told in six POV and I know that sounds like a whole lot but trust me, Leigh makes it work. The writing was intricate and beautiful and I got immersed in this world so quickly I couldn't stop. I have to say the beginning fifty pages were a bit slow for me and from what I can tell it's been really slow for a lot of people as well. It's like one of those books where you have to get through the first slow bit and it might not make like a whole lot of sense but once you get past that everything starts coming together and trust me, it's beautiful. The romance in this book doesn't disappoint either! I loved how the author explored diversity in this novel such as LGBT and so much more! The love was agonizing and painful at times but god, I ship all the couples in this book so much! I rate this book a solid 5/5. A definite must read! You will have to read the first Grisha Trilogy novel, Shadow and Bone to understand this novel better, but that's about it. You don't have to read Book 2 and Book 3 to read Six of Crows:) I am now eagerly waiting for Crooked Kingdom coming out this fall! So excited! Have you read this book yet? Tell me your thoughts!